How about a crazy contest in the city? Choose the best car and be the first. 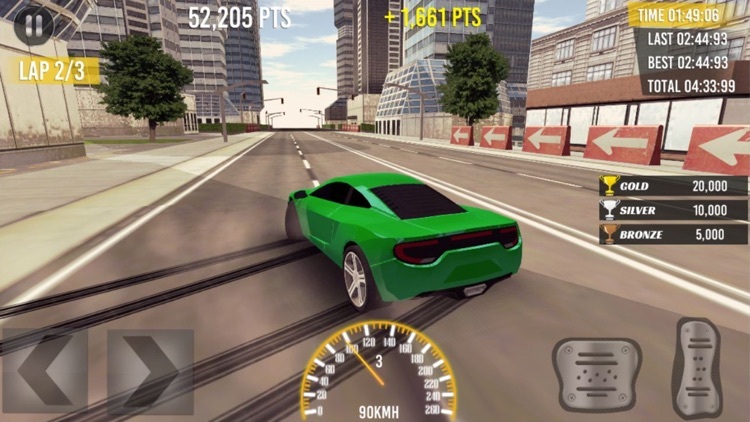 New City Fast Car Racing is the best city you've ever played. 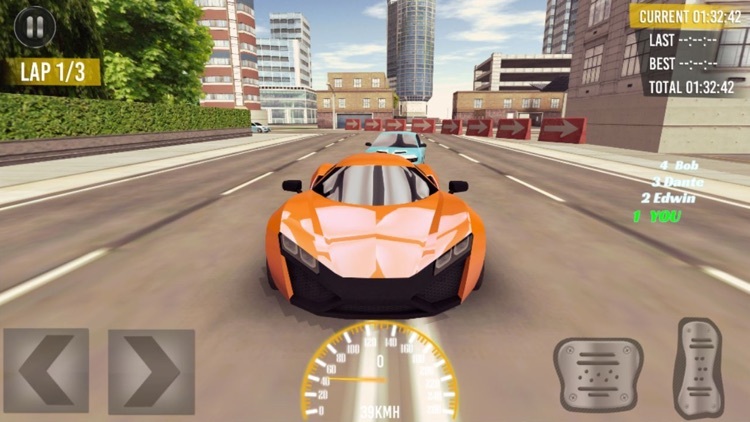 Thanks to this mobile game you're going to be a real racer. With different camera angles, the excitement can be folded to 10. 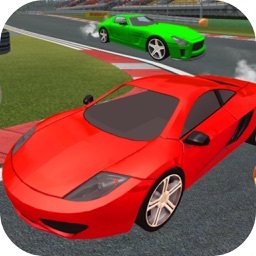 Drive faster and beat your opponents in completely realistic ways. 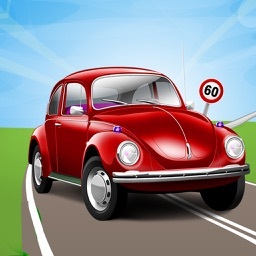 Move your vehicle without hitting the road you want. 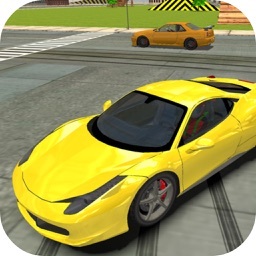 Try to earn more money as a better driver. 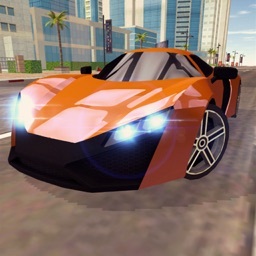 With the money you earn, you can buy new and better cars. 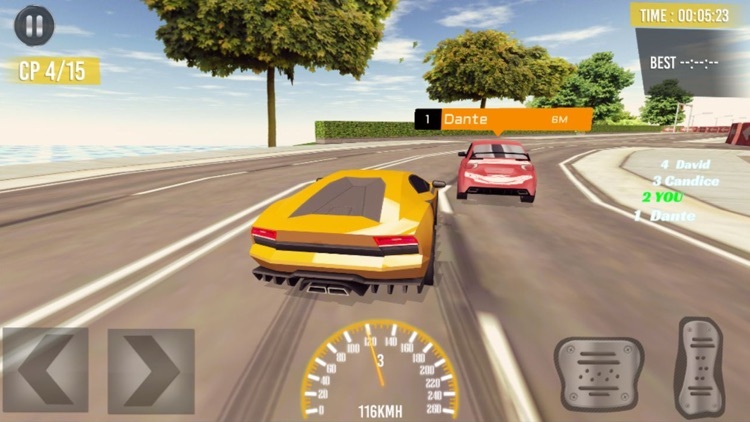 It is possible to achieve better handling, braking reflex and speed with the cars you buy. 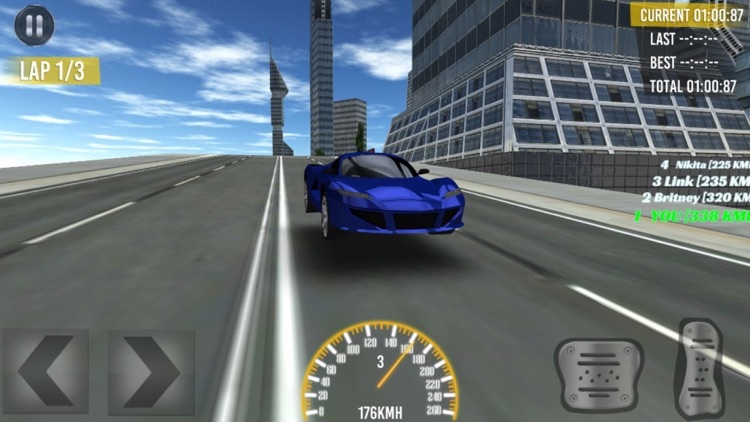 With New City Fast Car Racing You can play in different modes, you will be looking for the door to the racing world. Thanks to this game, it is possible to be one of the super racers in the city. Keep your eyes on the road. A slight carelessness could cause an accident. 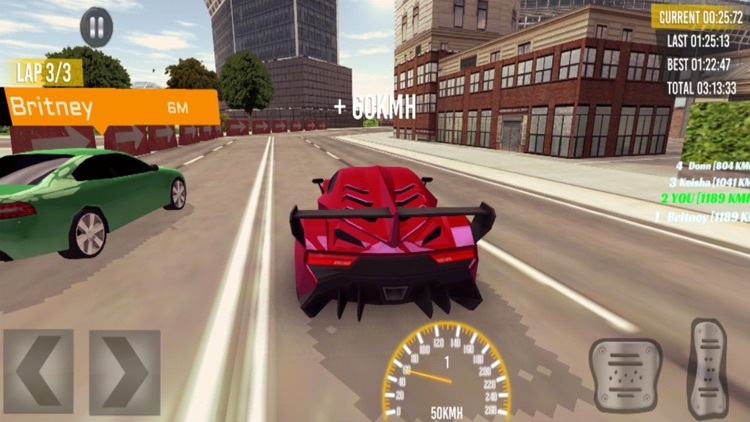 When you race, rival cars get out of the way. Thus, 1. You might. The store is 100% free. 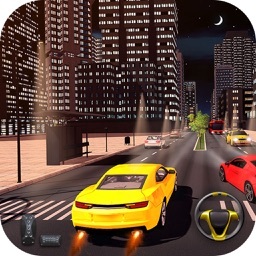 Thank you for installing the New City Fast Car Racing game. 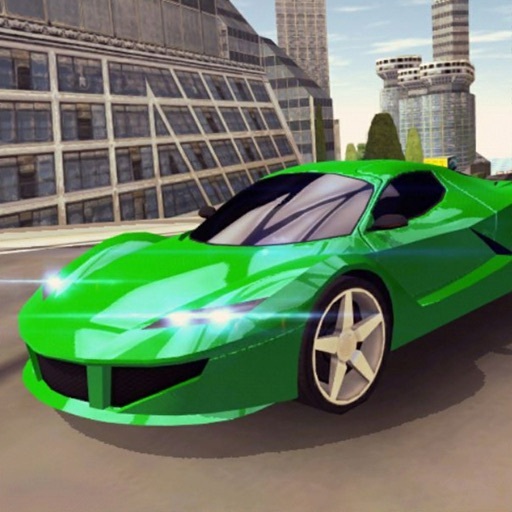 Don't forget to contribute to the development of New City Fast Car Racing with ratings and reviews.